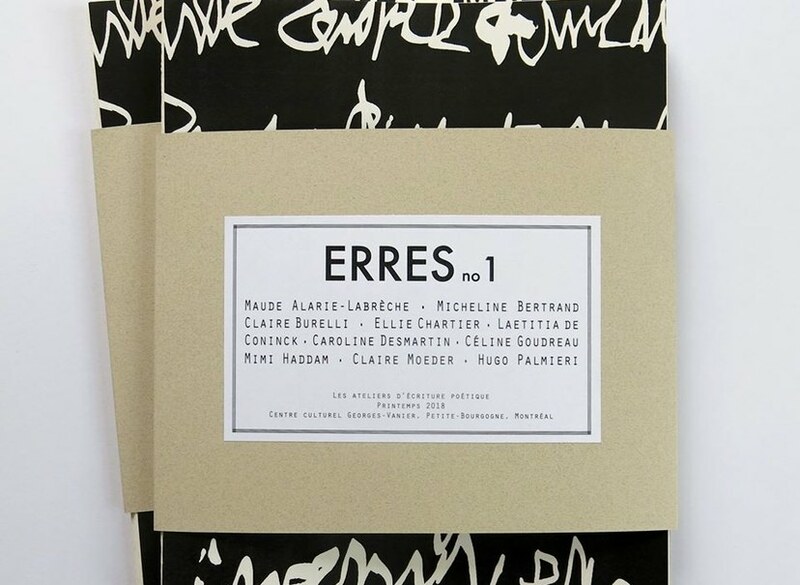 ERRES has a surprising diversity: of textures, voices, sensibilities. The collection presents the fruits of the artistic experiments of the students of Enchanter l’écriture, ateliers d’écriture poétique writing workshop. Poetry is often perceived as an elite practice, the preferred mode of expression for a small group of initiates. But maybe we misunderstand poetry. Perhaps the essence of it is not individual and expressive, but rather collective and productive - links, breaks, movements. Through individual and collective exercises intended to be playful and practical, we have pursued a dual objective: to reinforce individual interest in poetic creation and to encourage writing as a driver of transversal and collaborative projects. In short, this series of workshops was based on an approach of poetic creation, certainly experiential and experiential, but also accessible to all.